Rising immigration trends are creating an influx of students learning English as a second language in US schools. However, statistics show that students in ESL programs often underperform when compared to their peers. This shows a problem in the education system that needs to be immediately addressed. In two decades, ESL students are projected to comprise more than one‐third of the student population in US public schools. Thus, the importance of improving their education will not diminish any time soon. These questions may be used in addressing the struggling ESL students, as the general performance of the school impacts them just as much, if not more, than other students. The key to ESL student success is in supporting both the programs and the teachers involved. Teachers need the backing of district and school leaders to provide appropriate educational opportunities for their students. Experts at Education Northwest note that once educators commit to meeting the needs of ESL students, they discover that working collectively on broad efforts produces the best results. It’s up to the principals to enforce policies that guide the efforts of teachers and students on the road of success. Great principals establish fair, reasonable, and clear expectations at the beginning of the school year. Expectations lead to a sense of accountability and encouragement for both students and teachers. Follow the guidelines you have set consistently throughout the year, while being flexible and making educated modifications when necessary. The beginning of the year is the ideal time to set expectations and create a plan for both teachers and students to address the specific learning needs of English language learners.. As no one has yet had a negative experience in the classroom, both parties will be more open to new ideas and commitments. Install confidence when your staff and students first step into the building! Set a research-backed plan, outline and discuss it with your teachers. The effects of ambitious planning may surprise you. In fact, language acquisition consultant from a Colorado school district, Candy Hyatt, held such an experiment in a number of schools with ESL programs, focusing on setting clear and expectations for teachers and students early in the year. Over time, she noticed that teachers’ thinking about their ESL students shifted. Teachers began to understand that they could deliver high-level instruction to ELLs, as long as they provided the necessary instruction and support. Teachers felt encouraged and hopeful about the accomplishments of their students. When it comes to strategies for teaching ESL students, there are many research-backed options. Set a mode of instruction that has been proven to work. When you make student learning the number-one priority, the culture of high expectations will take hold. 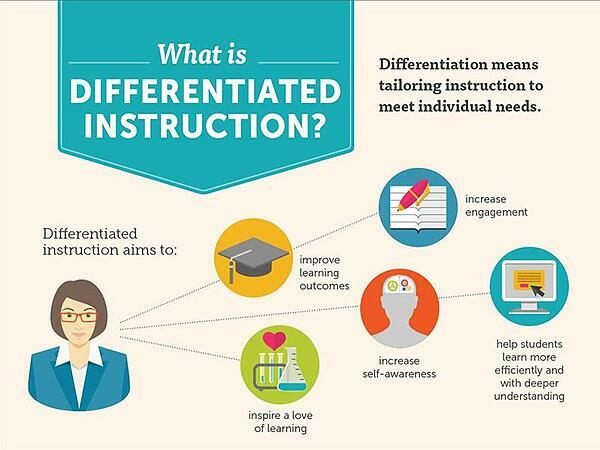 "Differentiated instruction is not the same as individualized instruction. Every student is not learning something different; they are all learning the same thing, but in different ways. And every student does not need to be taught individually; differentiating instruction is a matter of presenting the same task in different ways and at different levels, so that all students can approach it in their own ways." It’s crucial to not allow teachers to “help” students that are struggling with the language. Of course, it’s a challenging task, as teachers tend to sympathize with those students, often giving them less-demanding tasks to ease the workload. However, this practice leads to those students not meeting the set expectations (of both school and state standards). Thus, as part of the year plan, principals must communicate to teachers their belief that ESL students, with appropriate instruction, can succeed in learning content that may challenge them. Another part of high expectations is creating opportunities for ELLs to participate in Talented & Gifted programs, Advanced Placement (AP) courses, and the entire scope of extracurricular activities. This must occur even before the students are fully proficient in English. Principals can manage the course schedule to avoid conflicts between specialized and extracurricular classes and required ESL courses. Parental involvement is a known key to student success. However, when you have a group of parents who are unfamiliar with either the language or the school culture, oftentimes both, the issue becomes apparent. Many administrators and teachers do not know how to communicate with parents who do not speak English and who are not familiar with U.S. school practices, but it is still important for schools to engage them. 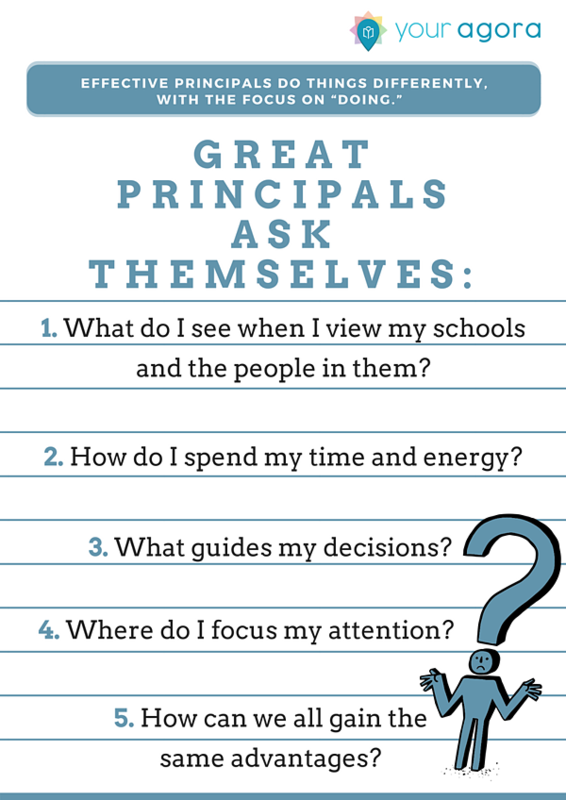 Principals can absolutely help. For example, ensuring a constant mode of communication with the parents translated into their native language is an effective solution. This may include translated school notes sent home and interpreters at events. Take advantage of community volunteers for this task! Include parents of ESL students in the education of their children. 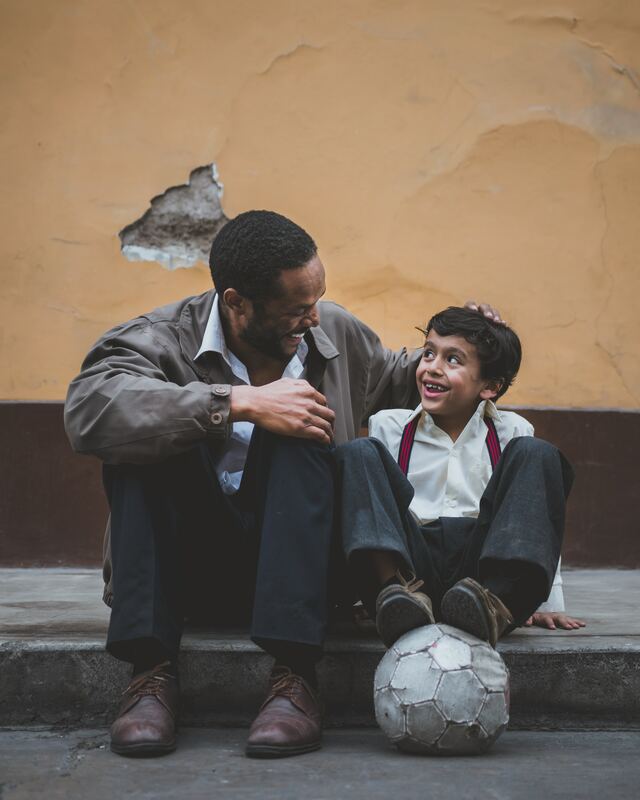 According to recent research on parent engagement, when parents of ESL students become actively involved in the education of their children, those students will attend school more regularly, be less likely to drop out, and reach greater academic achievements. The benefits also include less behavioral problems. So, what can principals do to reap those benefits in their schools? First, we need to distinguish between “Parent Involvement” vs. “Parent Engagement.” Both are inherently important for including parents in the education of their children and it’s crucial to understand them. In their book Building Parent Engagement in Schools, Larry Ferlazzo and Lorie Hammond designate an important difference between parent involvement and parent engagement. Parents create an opportunity for a sustainable approach for planning numerous events, and the extra responsibilities that come with their execution. The more parents are given opportunities to organize activities and programs that help their children, the more invested they will be in the success of those projects. Think of your ELL parents as a team waiting to be mobilized! Outreach activities that bring parents to the school the families feel like they are wanted in the community. Some strategies that principals may use to encourage and accommodate parents include working with parents’ schedules, providing child supervision and transportation, and including extended family members. Some schools even offer educational opportunities for adults - such as family literacy programs and ESL classes for adults. Adult education provides important benefits: It creates a sense of comfort for parents coming into the school and allows them to become more engaged with their children’s education. Teach students a few words of the native languages of your ELs and use them! Consider posting pictures and maps from your students’ home countries around classrooms. Professional development for ESL teachers has moved beyond ‘just good teaching.’ In order to prepare all teachers for working with the increasing number of ESL students in the US, researchers have explored what teachers need to know and pointed out that what has been done before is not enough. There is more to consider beyond just the methods and strategies of teaching English. An important emphasis of the study is the inclusion of general ed teachers into the process. Since many ESL students receive most of their instruction from non-ESL classroom teachers, those teachers need to know how to scaffold instruction appropriately. Research also shows that using visuals to convey ideas and providing graphic organizers, for example, makes a difference. Working in small groups with plenty of opportunities for conversation gives ESL students language practice. While some teachers may routinely use these and other techniques, others do not. It’s always good practice to teach and positively reinforce effective techniques. In fact, it is important to provide training for all staff members interact with your ESL students. This may include support staff, secretaries, custodians, cafeteria workers, bus drivers, as well as security. The culture of your ESL students must to be respected outside of the classroom. Make sure that the bus, the hallways, cafeteria and playground are all part of the support system. Schoolwide professional development can build a shared understanding of the students’ needs and provide a commitment to instructional practices that support them. A restructuring of ESL professional development to include all teachers will help the faculty provide high-quality ESL instruction across the curriculum. 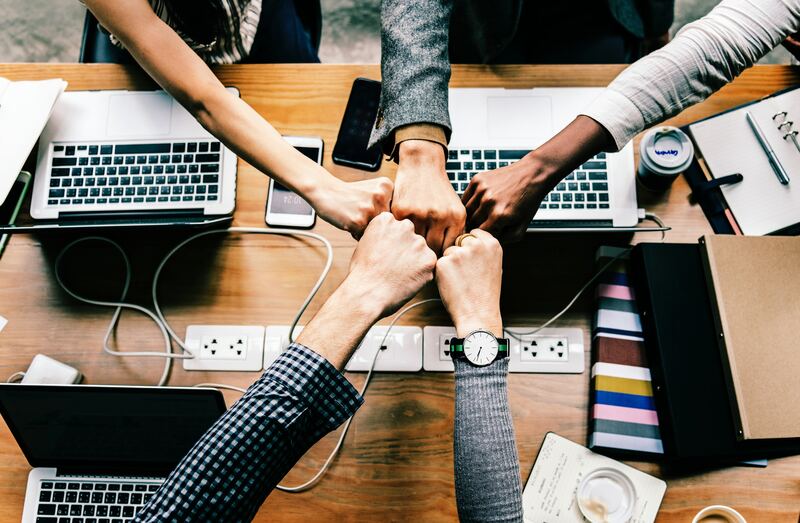 But you, as the principal, don’t have to do it alone - vast research has been conducted to provide a professional development toolkit for instructors of English learners. The English Learner Tool Kit by the Office of English Language Acquisition is set to help state and local education agencies meet their obligations to ELLs. This toolkit contains guidelines for implementing effective professional development for both ESL and general education teachers and includes a framework for supporting ELLs. Another ESL administrator mentioned that ESL teachers and specialists are limited in their influence on the instructional model, particularly at the secondary level due to the nature of the schedule. These statements imply that both parties have limited agency in making decisions about school-based instructional schedules and the quantity of instruction that ESL students receive. This poses a major problem, as these professionals know the needs of ESL students best. How can you empower ESL teachers and specialists to have more authority over their time and scheduling, while still accomplishing the necessary tasks? A part of the solution may include using software that manages scheduling, along with other tasks that eases the workload of teachers. By allowing Your Agora to handle class scheduling, grading and lesson planning, ESL teachers will have more time to collaborate with general ed teachers, share insights about individual students, and make sure that the provided instruction is aligned in meaningful ways without being repetitive. Your Agora is the perfect teaching platform that utilizes tools and sophisticated software to optimize ESL instruction. Take care of your teachers and students by using Your Agora in your ESL program!